Weipa Town has grown over the last 40 years. The first commercial shipments of bauxite from Weipa were made in 1963. Since then, the operation has developed to such an extent that the original accommodation of 12 houses and single quarters for 90 people has increased to approximately over 1,200 houses, duplexes and flats. Most of the accommodation in town is owned by Rio Tinto Aluminium and rented to staff. However, some of the land has become freehold, some individuals, local contractors and government departments have chosen to build their own homes. Privately owned properties in Weipa now amounts to 47%. 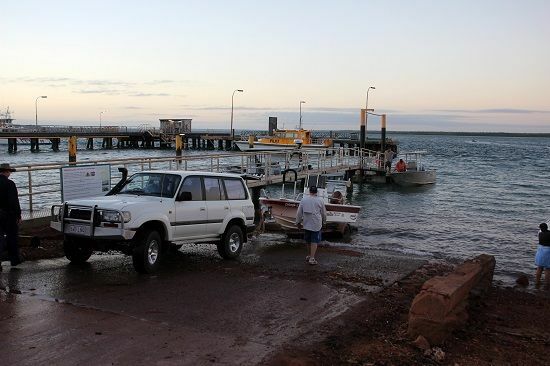 Today, Weipa is best described as a linear town on the main access road into the Western Cape. The Town extends nine kilometres from the southern to the northern boundary its size is 1,240 Hectares. The Town has four distinct suburbs known as Rocky Point, Trunding, Nanum and Evans Landing. All suburbs with the exception of Evans Landing (industrial) are primarily residential, but they are also home to some commercial/retail and community and special use zoning. The land outside the Weipa Town Boundary is primarily Rio Tinto mining lease and inside the Cook Shire. 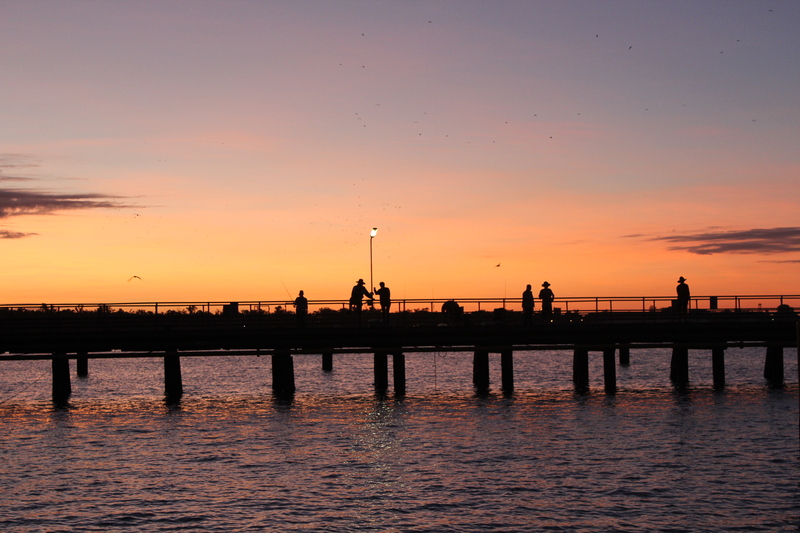 There are parks, BBQ areas and other recreational facilities that are available to Weipa residents in these areas. The estuarine and offshore waters adjacent to Weipa are home to possibly the most prolific and diverse range of species in tropical Australia. Over 40 species have already been taken including barramundi, mangrove jack, fingermark bream, giant threadfin salmon, king threadfin salmon, javelin fish (grunter), pikey bream, 10 trevally species including giant, golden, brassy, spotted, diamond, bludger & big eye, 4 mackerel species – narrow barred, broad barred, school & shark, longtail and mackerel tuna, cobia, barracuda, giant herring (ladyfish), milkfish, snub nosed dart (permit), swallowtail dart, black jewfish, jewelfish, coral trout, black & gold spot estuary cod, Queensland groper, triple tail, small & big mouth nannygai, red emperor, sweetlip, parrotfish, stripeys, tarpon, archer fish, saratoga, sooty grunter black marlin, pacific sailfish. The tropical/monsoonal climate gives hot, wet summers and mild dry winters. The average rainfall is 2051 mm, with 97% of the rainfall occurring between November and April. The seasons can be divided into just two, the ‘wet season’, between November and April and the ‘dry season’, between May and October. Minimum and maximum temperatures range, on average, from 18-30 degrees Celsius in July and 24-33 degrees Celsius in December. Weipa is situated within Australia’s cyclone belt, but fortunately has not experienced a major cyclone since meteorological records were first kept in 1911.